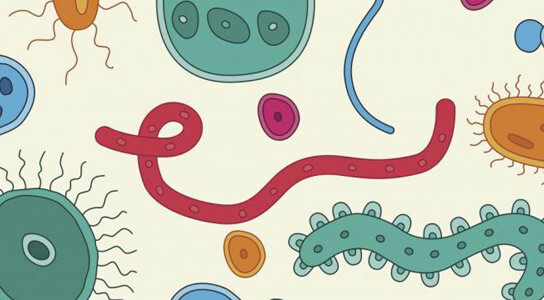 New research from the University of Minnesota reveals a three-way link among antibiotic use in infants, changes in the gut bacteria, and disease later in life. 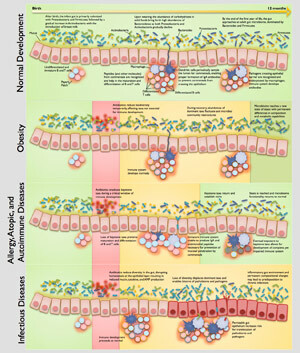 Imbalances in gut microbes have been tied to infectious diseases, allergies and other autoimmune disorders, and even obesity. 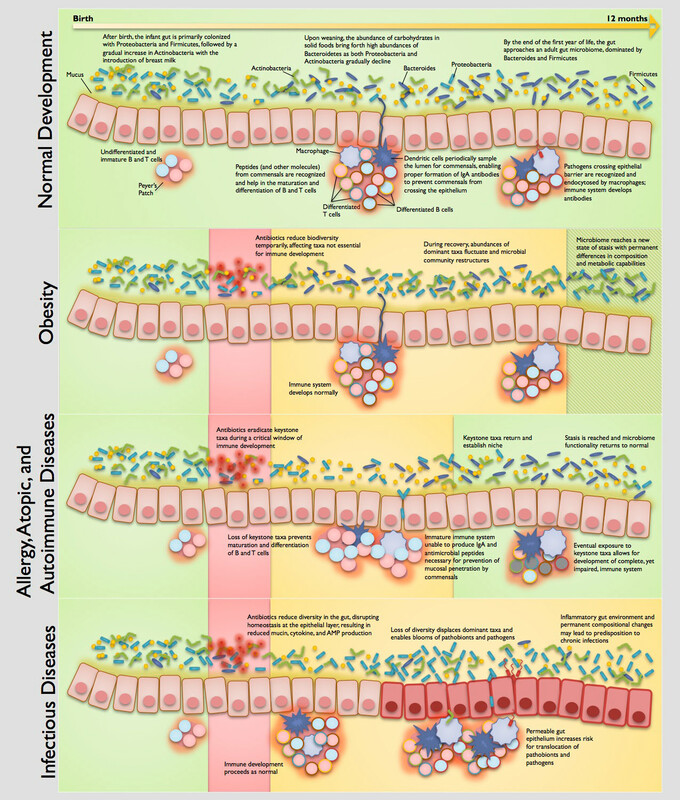 This framework shows different evidence-supported ways that antibiotics may disrupt the gut microbiota and increase risk of adult diseases. Be the first to comment on "A New Study Links Infant Antibiotic Use to Adult Diseases"